The family ranch is at the heart of western culture: it is a place where we inherit the timeless values that challenge and shape our daily lives. At Triangle Cross Boy’s Ranch, we are proud of our western heritage and seek to pass on this great American tradition by offering boys a chance to become true cattlemen and working with owners of livestock. 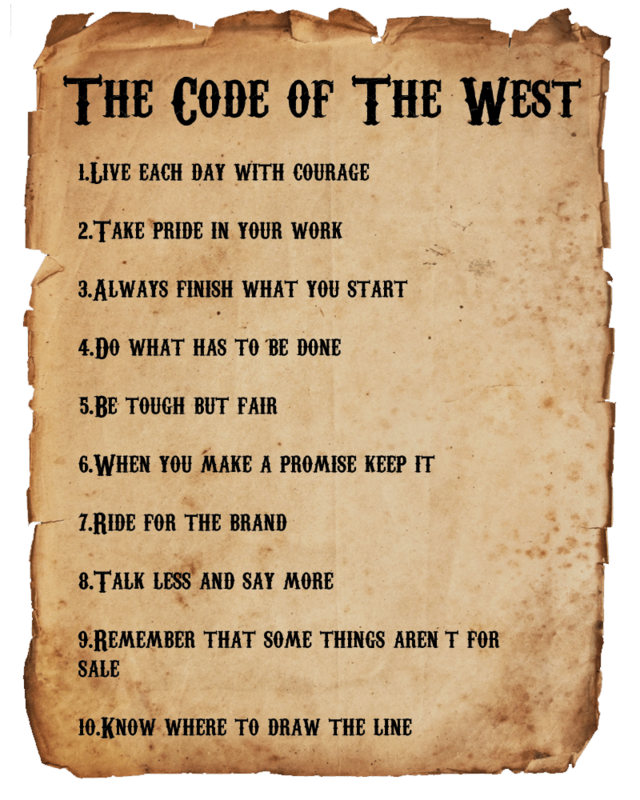 We believe that our Livestock Program will enable your child to internalize the cowboy “Code of the West,” and that this experience will transform him into a man of integrity and purpose. Each boy that participates in our Livestock Program will be responsible for the care of one baby calf: he will bottle feed it daily, maintain its pen, and administer medications and vaccines. As the calf matures, the boy will develop and implement a dietary plan for his animal based on a study of beef-cattle science and a research into the feeding costs. When the cattle are set to pasture during the summer months, the boys will periodically cover our 40,000 acre range on horseback to monitor the entire herd, making sure there is sufficient water, the fences are maintained, and that there is not extensive loss of cattle to predation (bears and wolves.) Each boy will also contribute to the production of cattle feed by farming crops during the spring and summer months, when he will learn several valuable skills such as equipment maintenance, crop irrigation, and welding. Some of our boys have also learned how to keep cattle registration records, how to develop desired genetic traits through artificial insemination, and how to determine the best time to buy and sell cattle based on market fluctuations. The Livestock Program will help your son simplify his needs and will teach him how to order them around his responsibilities, his faith, and his friendships with others at Triangle Cross Boy’s Ranch. By “riding for the brand,” your son will gradually heal and begin to understand the importance of practicing an obedience to God in his relationships. We believe that our program will teach him this invaluable lesson and help him accept the expectations his parents have on him as a son, and his siblings have on him as a brother. 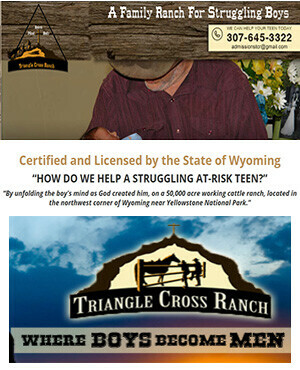 Contact Triangle Cross Boy’s Ranch for help with your struggling son. Please note that our livestock ownership program occurs during the “Calving Season” (Feb-May) when baby calves are available. Please contact us today for more information on this unique service.